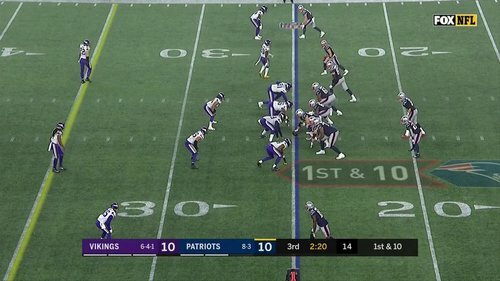 Keep up with the Vikings game at New England with the Star Tribune's Access Vikings crew. We'll have social media, photos, video and more from before kickoff until the final play. Kirk Cousins said he thought Patriots emphasized bluffing coverages before snap, playing a lot of aggressive man coverage. Called Pats defense a “good scheme.” Added #Vikings need to talk about playing more up-tempo throughout a game. Zimmer: I feel fine about my team. I think we’re going to learn a lot about ourselves. “No,” Mike Zimmer said when asked if #Vikings ran ball enough. Seemed frustrated about balance on offense, which has been an ongoing thing. 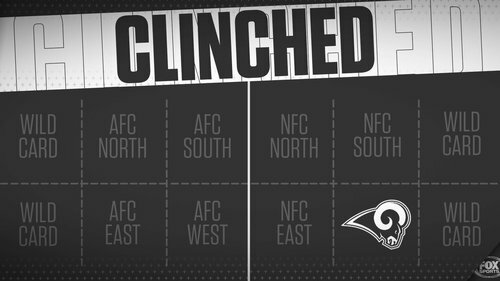 For the moment, the Vikings will be the NFC's No. 7 seed, with the Seahawks cruising to a win over the 49ers. They're a half-game behind the Redskins, who play on Monday night. The stakes for next Monday's game in Seattle just got even higher. That should've been an Aldrick Robinson touchdown. Instead it's bobbled into a Patriots interception in the end zone. Bad break. 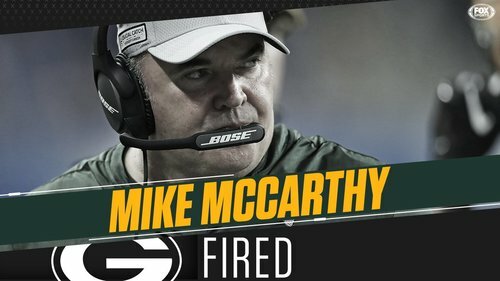 The Packers have fired head coach Mike McCarthy. 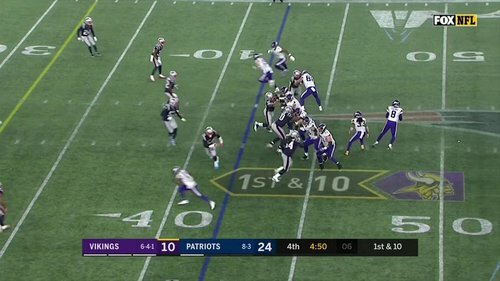 Harrison Smith blitzes, hits Tom Brady as he throws an interception. QB hit, pick both firsts for #Vikings defense today, and at a good time. Opportunity for Kirk Cousins. 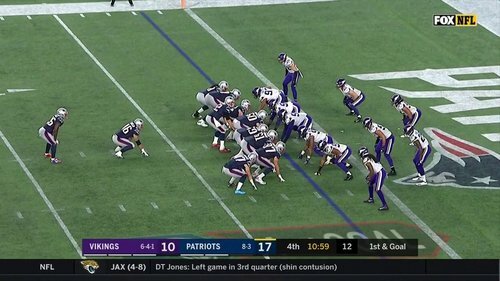 Vikings need to go no-huddle as much for rhythm as the time. Throwing to Treadwell there is giving up. No way Treadwell breaks a tackle and turns that into a first down. Three holding penalties on the Vikings' offensive line today: one apiece for Compton, O'Neill and Reiff. Call upheld. Belichick is 0-for-2 on challenges today. 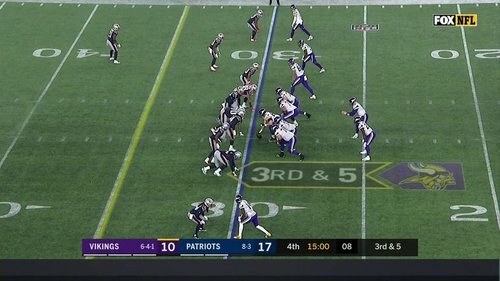 Thielen staring at Patriots sideline, officvial talking to him. Adam Thielen, that nice boy from Minnesota, just got into a screaming match with Belichick. You betcha. 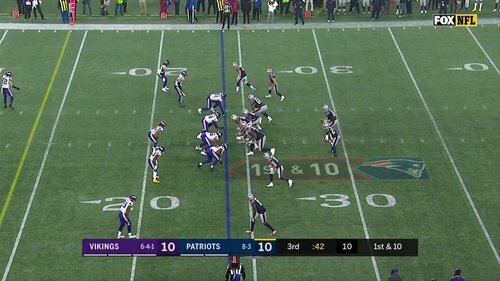 Replay just showed Thielen and Belichick exchanging words after that play. RT to send this guy back to the Pro Bowl. Hasn't been playing much on defense today. #Vikings sticking with 3 CB nickel despite injuries. 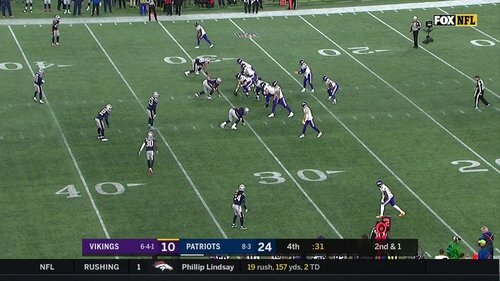 Tom Brady's only incompletion on the Patriots' last two drives was the defensive pass interference call on Holton Hill. Vikings' secondary might be too depleted to hang in there in this one. #Vikings down 24-10. 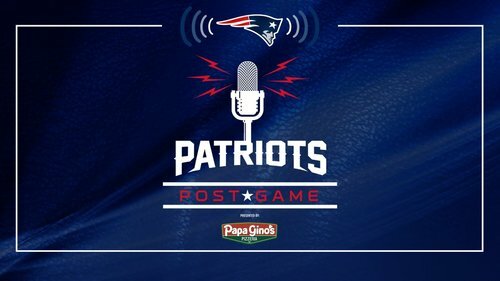 Defense surrenders two touchdowns in last 10 Patriots plays. 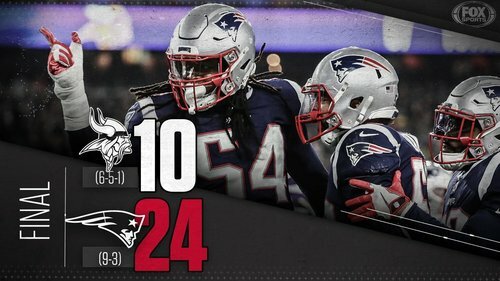 Patriots now lead 24-10 with 10:54 left in the game. Xavier Rhodes gets up with a limp after his missed tackle on Josh Gordon near the goal line. Flash ends the drive with a 24-yard (TD) catch. The #Vikings defense has yet to hit Tom Brady, who is 22 of 29 for 294 yards and a touchdown. Flash starts the drive with a 24-yard catch.
.@III_Flowers ends the Vikings drive with a 10-yard sack. 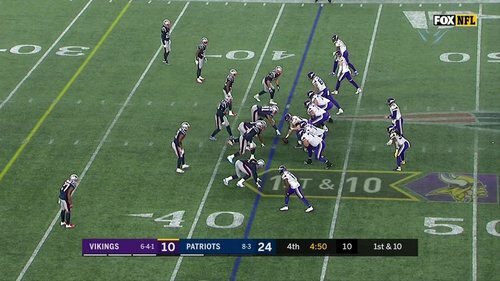 Trey Flowers gets to Kirk Cousins on a stunt for his second sack of the day. Ameer Abdullah was in the slot there, with Dalvin Cook not in the game. 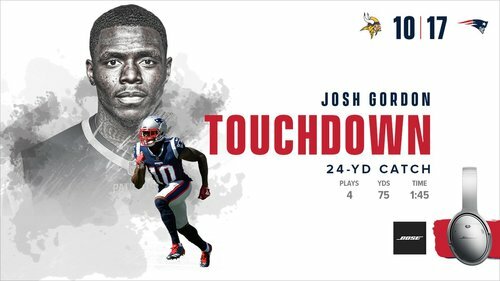 I think I would have wanted Cook in the game for that play. ...and ties Brett Favre (508) for the third-most regular season TD passes and Peyton Manning (579) for the most touchdowns overall (including postseason).